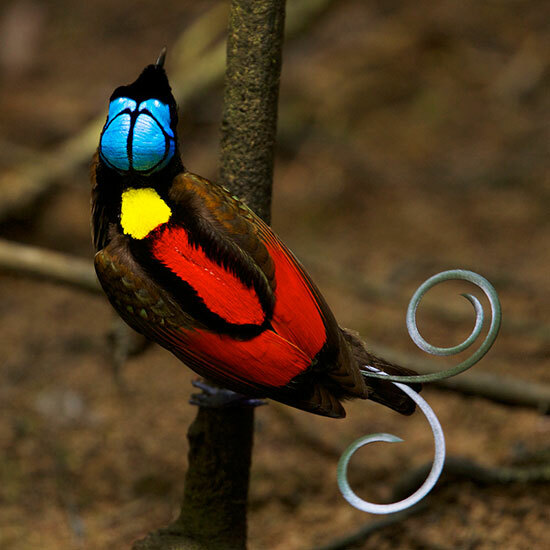 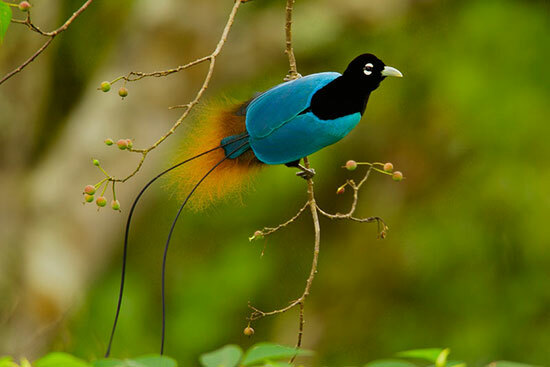 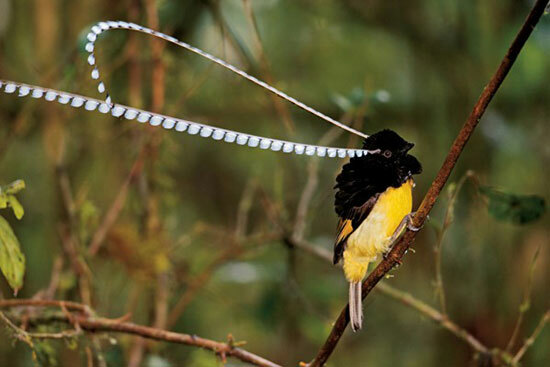 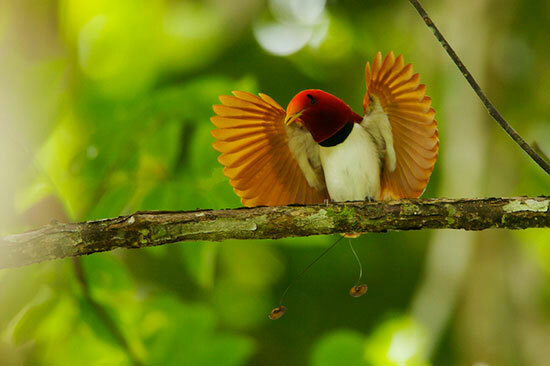 Located in New Guinea, what you’re going to see in this rare footage are the awe-striking, most exquisitely gorgeous 39 birds-of-paradise species. 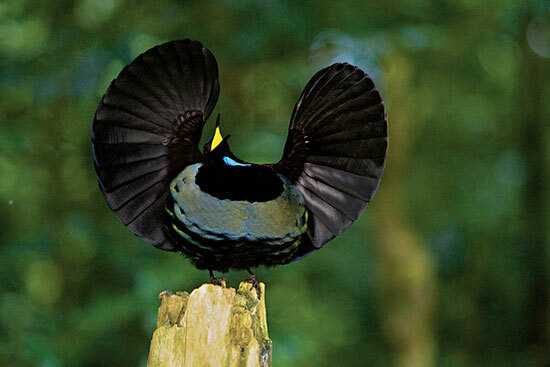 You can’t find them anywhere else in the world, except in some parts of Australia. 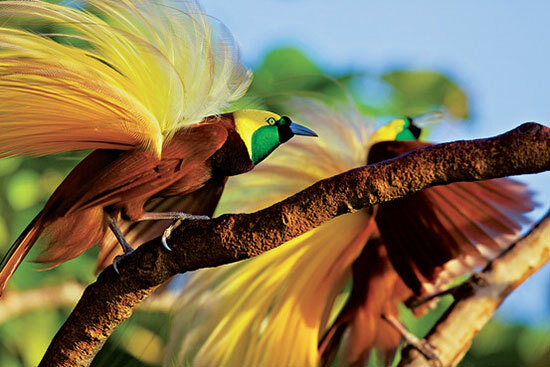 Thanks to Cornell Lab scientist Ed Scholes and National Geographic photojournalist Tim Laman, we now have this magnificent video of fantastic birds living in this beautiful paradise. 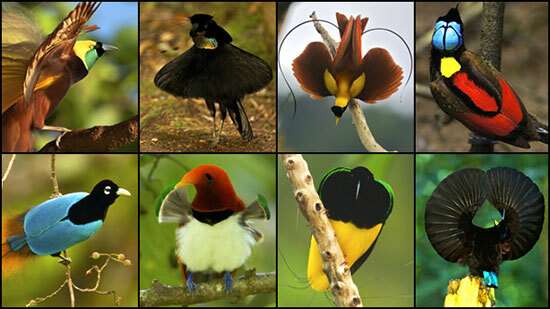 For the first time ever, all 39 species of bird-of-paradise were finally photographed and documented.